Sadly, George Jones has passed, but thankfully, his music will carry on. It's Music Monday, what better than to celebrate the wonderful music of George Jones. Have a good week and make sure to head over to Dolly's for more Music Monday. With just over 2 weeks left until Iron Man 3 opens on May 3, I'm really starting to get excited! Thanks to the Iron Man movies, and the hottie that plays the title character, (Robert Downey, Jr.,) Iron Man has quickly become one of my favorite Superheroes! 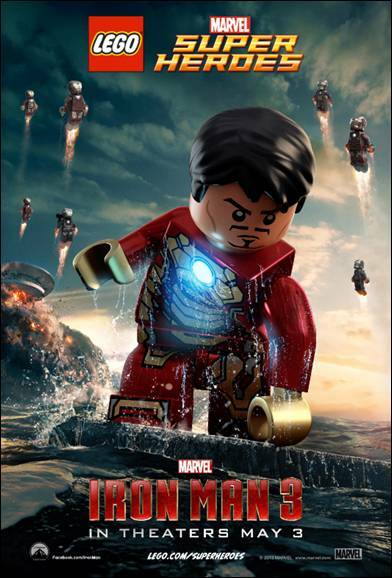 Check out the new Lego Version of the Movie Poster. Isn't it so cute?! 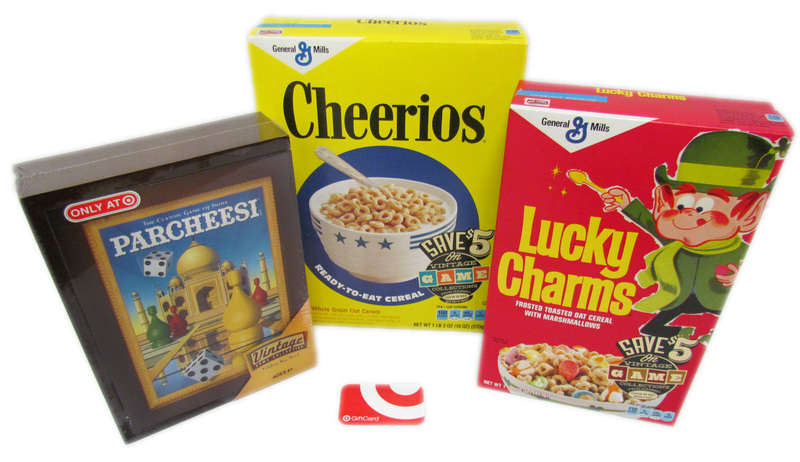 These Lego figures are available in sets at a store near you. As our technology has improved, of course, so has the criminal's. Have you heard the latest way they will steal your money? They use a scanner that can scan your credit card information right through your purse. This is called RFID scimming. They then duplicate your card, and before you know it, your hard earned money is long gone! The first time I heard about it, was when it happened to a friend of mine. She lost $1500. Luckily the bank credited it back, but not without a hassle...and, she was then stuck with the process of cancelling all of her other credit cards. The good news is you can protect yourself. an aluminum wallet can block the scanner from stealing your card information. 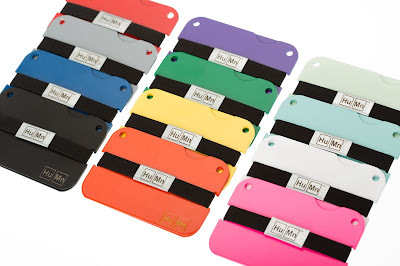 HuMn wallet Minis even come in a wide variety of colors so you can be safe and fashionable. 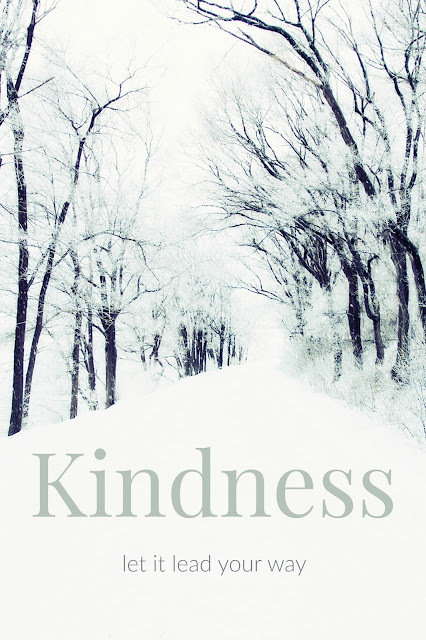 I was given the poppy red one for this review. I really like the bright color, and I got quite a few compliments while using it. It can hold several cards, and your cash fits perfect under the strap. The best part is that the 2 aluminum plates protect you from electronic theft. I found that I like using it best when I don't need to have too many things with me. It's perfect to slip in my back pocket with my id, debit card and some cash. This comes in handy for concerts, the park, or just running quickly to the store. It keeps everything together so I don't have to worry about losing anything when I reach into my pocket. The only down side is that if you carry a lot of cards, or a check book, you may still need an additional wallet to hold everything. In that case I would recommend using the HuMn Mini for your credit and debit cards and put loyalty cards in the drawstring bag that it comes in. That way you know you'll be protected from thieves with scanners, but still have everything you need. There is also the option of adding a third plate to give you more room, and different colored straps for even more customization. 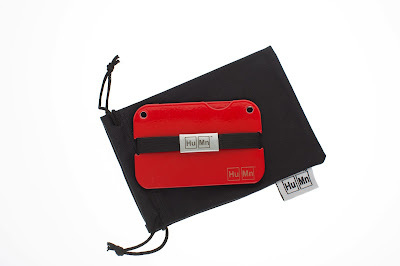 Ultimately, I really like the HuMn Mini wallet, and it will be my go to wallet for concerts so I can rest my mind that I'm protected, and just enjoy the music. I received the product for free to do this review.